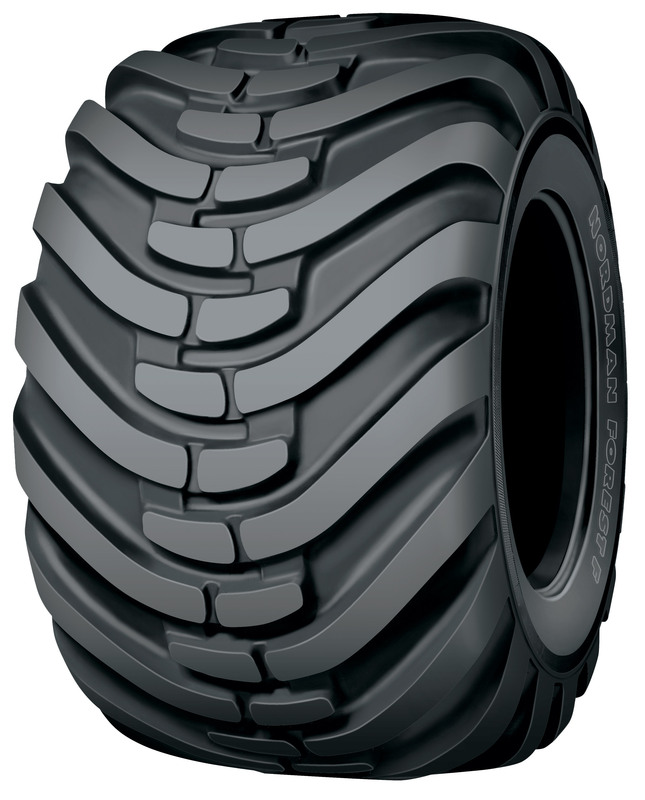 Nokian Nordman Forest F tyre is a new type of cost-effective solution for forestry. The price and quality ratio has been optimized without compromise in terms of reliability or functionality. The strong, reliable Nokian Nordman Forest F gives you the familiar Nokian quality for less. For pricing and availability, please call (207) 370-8473.